8 stars? You MUST be joking. 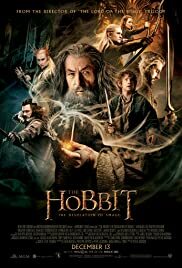 I really enjoyed "The Trilogy of the Ring" and I liked reading "The Hobbit", so I was very disappointed when I saw "The Hobbit: The Desolation of Smaug (2013).